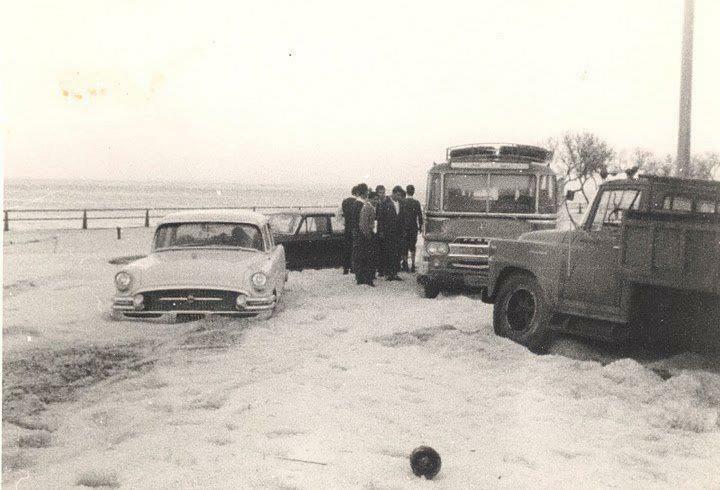 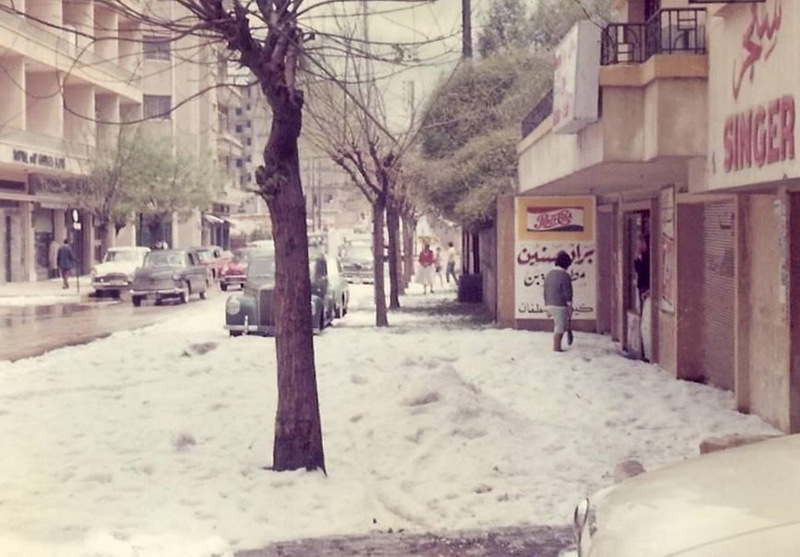 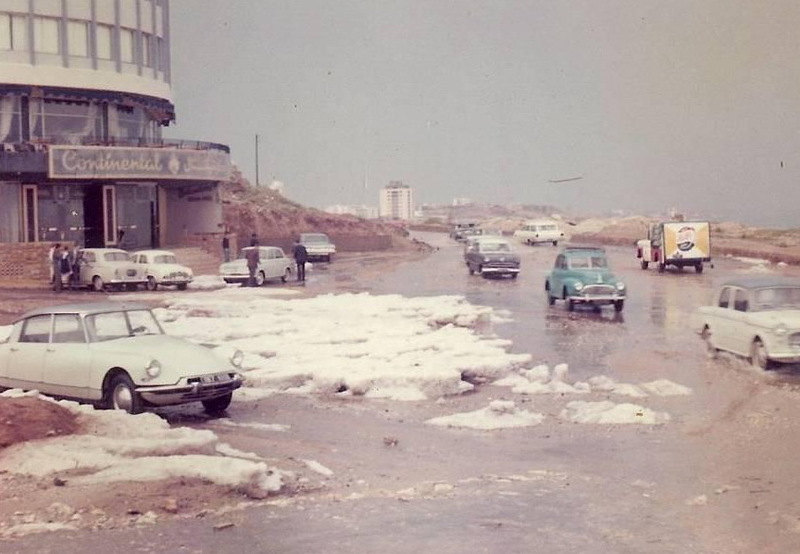 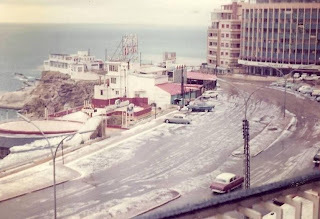 A raging storm is wrecking havoc in Beirut these days, the archive lover in me has unearthed these photos for your viewing pleasure from various sources over the net. 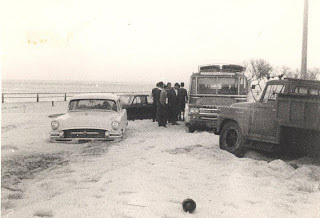 These photos (at least the upper three) go back to 1963, the fourth is undated. But at least these bring a smile to our faces (note that the "elders" still speak of the winter of '54 when snow hit the beach and in April no less - probably this is the origin of the expression: "you can ski and swim in the same day" - and the same place!